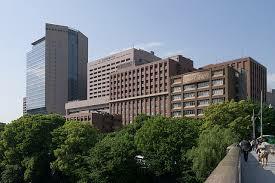 Tokyo Medical and Dental University (東京医科歯科大学 Tōkyō ika shika daigaku) is part of Japans national university system. 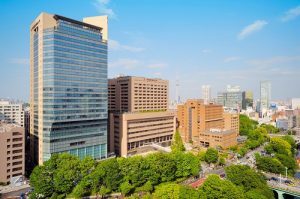 Tokyo Medical and Dental University offers baccalaureate and graduate degrees in medicine, dentistry, and related fields. Tokyo Medical and Dental University has over 200 international students, mainly from Asian countries. The university has university exchange and affiliation agreements with universities from over 25 other countries. Since 2002 the university has had an agreement with Partners Harvard Medical International involving enhancement of TMDU’s education programs. An exchange program between Faculty of Medicine and Imperial College London was launched in 2004. The faculty of dentistry has agreements with several schools in the US, UK, Australia and Canada.